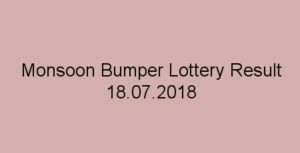 SUMMER BUMPER 2016 Lottery BR 48 Result 16-3-2016, Summer Bumper BR 48 Result 16-03-2016, Summer Bumper BR 48 Result, Bumber Lottery BR48 Result, Summer Bumper Result BR48, BR 48 Result 16-03-2016, Summer Bumper Lottery Result, Kerala Lottery Result, Today Lottery Result, Kerala Bumper Lottery Result BR 48 March 16. 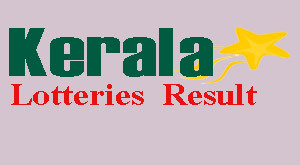 Summer Bumper Lottery BR 48 Result of Kerala state bumper lottery Summer Bumper BR 48 draw will be held on 16-03-2016. The Summer Bumper BR 48 Lottery Result will be published on 16/03/2016 (16th March, 2016). Summer Bumper 2016 (BR-48) Result details, prize structure, agents commission, Draw places etc are listed here below. 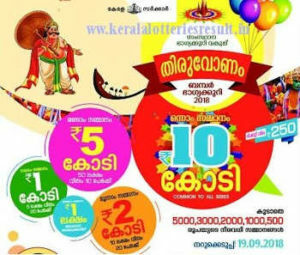 Those who are taken the Kerala Government Lottery, Summer Bumper BR 48 Lottery can check result of BR48 when it is declared.